Mosaic Genius Project proposes that each person enters the world with unique gifts and a life purpose waiting to be discovered. Each young person needs to learn that they have intrinsic value; for genius is born, not made. How does a person find stability and grounding in a world growing more and more chaotic? 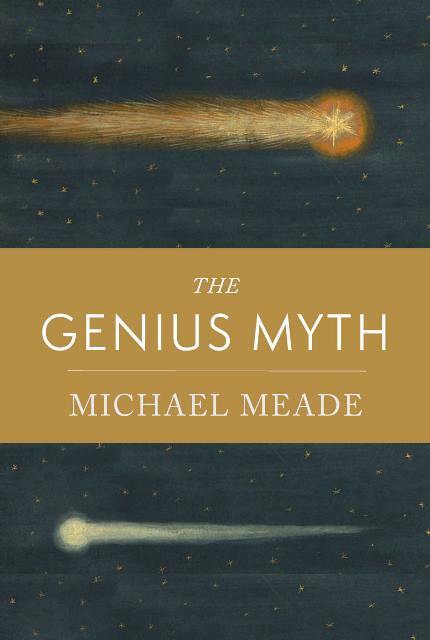 Michael Meade suggests the answer to this and many of the most troubling questions in life can be found by turning towards one’s true purpose in life- their inner genius. Each person carries a unique way of seeing the world, and it is this rich diversity of perspectives and styles, talents and aptitudes that is the greatest resources we have as a global community when it comes to facing our greatest challenges. The idea is that rather than seeing each person as coming into this uncertain world empty, each of us already is someone and we already carry important gifts to give the world. There is something seeded in each of us, waiting to be awoken, ready to lead us on the path to our true identity and our true purpose in life. Through re-imagining education and promoting genius mentoring, we believe real, positive changes can be made in individuals’ lives and in the global community we all share. Helps to re-imagine education as a culture-wide, life-long process and helps teachers add vital elements of genius and creativity to a system currently based primarily in instruction. Part of the genuine education of youth involves welcoming each girl and boy fully into life and blessing the spirit that is already there, inside them, waiting to grow and shine forth and make the world a better place. Offers Genius-Based Mentoring ideas and practices to schools and colleges, to mentoring organizations and recovery programs. In order to prosper, the inner genius must be recognized by its host and be confirmed by others as well. Once recognized, the inner genius can act as the intuitive guide and guardian of one's destiny. Seeks to help people of all ages and at all life stages to discover the elements of inspiration and purpose they carry within themselves. The Genius Project invites and empowers “olders” to act as elders who can to become guides and teachers in their communities. Genius can be discovered at any age and discovering inner genius is the key for developing genuine elders who can guide processes of renewing culture and the healing of nature. Mentoring is an age-old practice that aims at revealing the inner nature and natural genius of youth, while also awakening the "inner sage" in those who mentor. Mentoring involves natural inclinations to teach and learn, and essential instincts to guide and protect. When used in creative ways, mentoring becomes a "living bridge" between generations that invites youth into the core ideas and important issues of culture. Each component of Mosaic's multilayered model for mentoring and collaborative learning provides a direct impact for the communities involved: youthful voices become heard and valued; youth and mentors directly engage the social, ecological, and spiritual conditions of their community; vital ideas and healthy practices help to sustain personal growth and produce meaningful cultural changes. Each project provides radical forums in which youth and mentors encounter potent ideas and traditional practices from a wide variety of cultures. Typically, Mosaic projects include: myth and meditation, chanting and music, lively lectures and honest discourse, all the arts and practices that invite the genius of youth and the wisdom of elders. The modern world view would have us think that each person is an accidental occurrence in an accidental universe. In direct contrast, the Mosaic Genius Project proposes that each person enters the world with unique gifts and a life purpose waiting to be discovered. Each young person needs to learn that they have intrinsic value; for genius is born, not made. What people of all ages need to recall when facing the great uncertainties of life is that a path of genius and purpose tries to unfold from within. In a world that can seem to be meaning less and less, the inner genius would have each of us deliver our innate gifts and live a life that is truly meaningful. 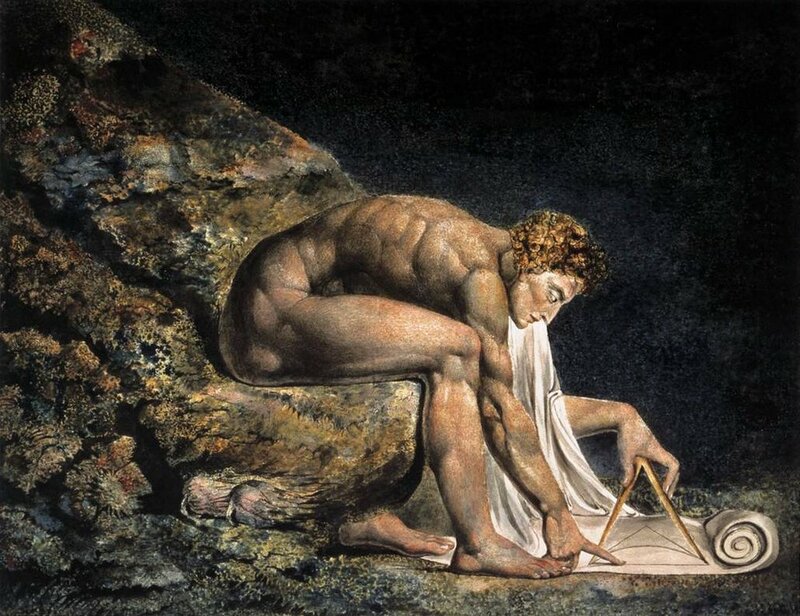 Much has been said and written about having a vocation or calling in life; but often overlooked is the idea that a true calling is aimed at the genius qualities already set within each person. Most know that the call to awaken to a genuine path in life begins in youth; but fewer know that the calling keeps calling even in later life. Not only that, but in mythic terms, the Fountain of Youth that people have roamed the earth seeking waits to be found within oneself. Mosaic’s Genius Project aims at re-imagining education as a process that goes beyond basic instruction and socialization to a deeper effort that helps to reveal the inner genius in each child and every student. Genius-based education naturally leads to life-long learning and practices that develop “olders” into elders. Rather than retiring from life, awakened elders become the guardians of meaningful education as well as the protectors of cultural wisdom. There are two levels of education, the first of which involves the socialization and instruction that makes people functioning members of a society. The second and deeper, and at times more essential path of learning, involves the awakening and education of one’s innate genius and way of being in the world. The genius in a person tries to surface amidst the identity struggles of youth. The deepest meaning of education refers to recognizing and leading out the natural talents and inherent gifts in each person. Unfortunately, modern mass culture and modern education tend to obscure and ignore natural genius while promoting a massive sameness amongst its citizens. The education of genius involves an awakening from within that needs a blessing from others more than it needs instruction from them. Genius is unique in that it already knows what it is here to do and does not need traditional instruction. More important is acknowledgment and mentorship as genius fosters genius.